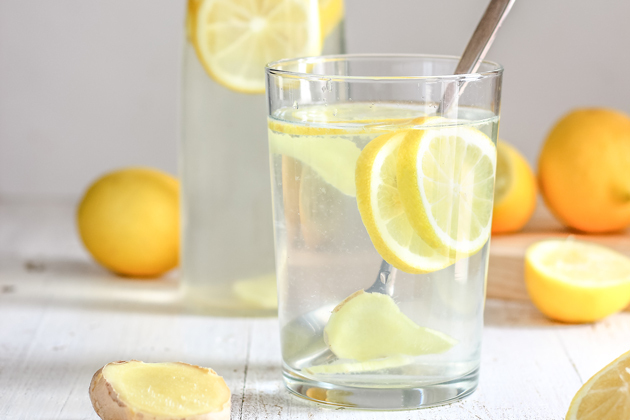 The post Body Cleansing Lemon Ginger Water appeared first on HappyFoods Tube. 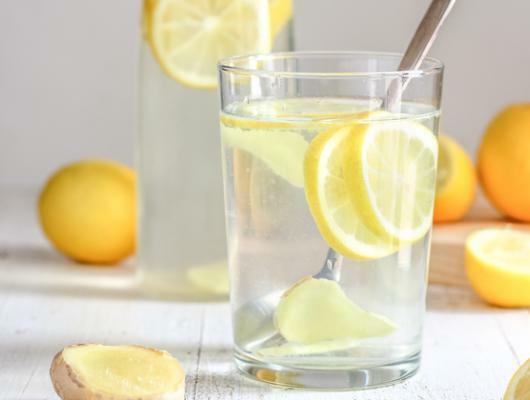 Start your day with body cleansing lemon ginger water! A simple yet powerful detox will help you get rid of toxins and boost immune system.